BOOM! The first draft of The Closeout Kings is done! 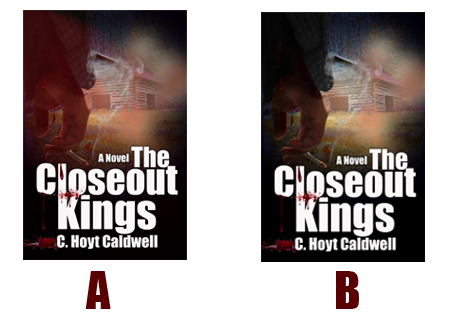 I just typed “The End” on the first draft of C. Hoyt Caldwell’s next book, The Closeout Kings! And, it is such relief! This one has been hard because of the subject matter. Trying to make a story about human trafficking enjoyable is as hard as it sounds. Is it any good? No. Not at this stage. This is the first draft. First drafts are normally dreadful. I have some rewriting to do, but the story officially has a beginning, middle, and END! You’ll notice two things about this post. One, I called the book The Little Deputy and the Closeout Kings in a previous post. 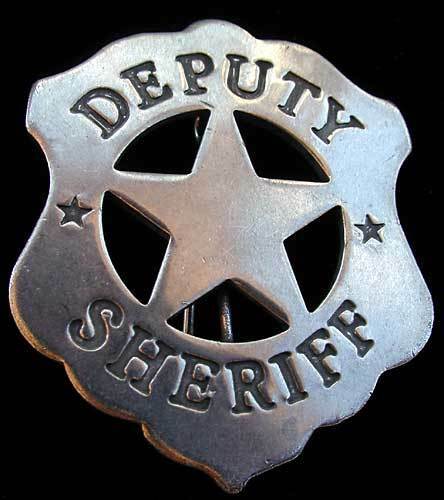 The little deputy has been pulled from the title. Not because she’s less important than the closeout kings, but because graphically I couldn’t pull off the long title when it came to designing a cover. Plus, The Little Deputy and the Closeout Kings sounds a little like a children’s book. It just doesn’t fit the genre. The other thing that you’ll notice is that I’m talking about C. Hoyt Caldwell on my R.W. Ridley blog when in the past I said I wouldn’t unless something big happened. Well, completing a first draft is big so there. Stop judging me. There’s a possibility that I may rescind that rule anyway. I haven’t made a final decision yet, but I am leaning that way. Now for the fun part. 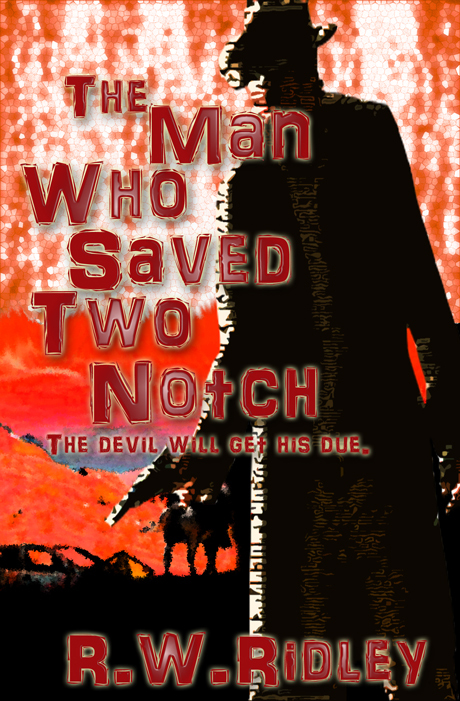 I created a couple of cover options for this book, and posted them on Facebook. I was stunned and pleased by the great response I got from my Facebook Friends. They gave me some really good feedback and based on that I’m down to two possibilities. Take a look and let me know which one you like better. I’ve made them about the size they’d be on an online retailer’s website because that’s where about 99% of my sales come from. Do you like cover A or cover B? Warning: This is a good old fashioned rant! I’m not stupid. I know why S&S thinks this is a good deal. Snooki is a celebrity that has brand recognition, and celebrity memoirs do well among their fans, but this is not a memoir. She’s been signed to publish a novel. A novel! Are you kidding me? Not only is Snooki not a writer, she’s admitted to only reading two books, Twilight and Dear John. Sadly, I guarantee that’s two more books than 90% of her fans have read. Now, it’s doubtful that Snooki is actually going to write the book. S&S will likely hire a ghost writer and stick Snooki’s name and chubby little face on the book, but the deal is a clear indication of what is wrong with the publishing industry. Publishers are not interested in books. They want authors… well, that’s not entirely accurate. They want names and faces that come with built-in media coverage, whether the individual can write or not is secondary to their purposes. They want to sell books, and you can’t blame them. That’s how they keep the lights on, but the problem is they aren’t publicizing books. Publishing companies are publicizing authors. They’re treating the author as the product. And again, I can understand that to a certain degree. 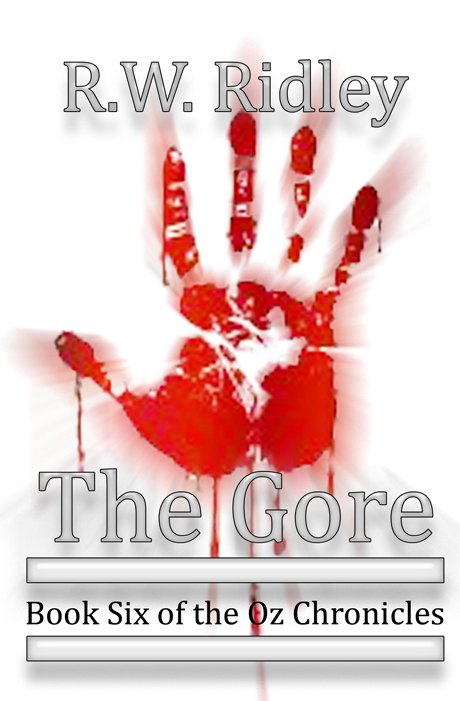 Stephen King is the product. John Grisham is the product. Cormac McCarthy is the product. Philip Roth is the product. But, they’re products built around writing talent. Snooki is a product built around public drunkenness and disturbingly revealing outfits (seriously, doesn’t she have friends that are willing to say, “You’re wearing that in public?”), and somehow this merits a publishing deal with a major publishing company. For some reason, S&S thinks that fans of Snooki will buy her book just because she has the ability to do a half dozen Gangsta Bull Shots. There’s no doubt they’ll show up for her public appearances and buy books to throw away when they get home, but that’s it. The book won’t even sell enough to cover the cost of publicity. Before you ask – Yes, I’m slightly bitter, but not because of what I’ve gone through. I don’t mind being judged by my talent. I am bitter because of what people like Snooki don’t have to go through. There’s only so much money in the publishing industry, and when they waste it on crap like this, I get a little ranty. Top This! The Worst Christopher Walken Impression Ever! In the video below, I had this brilliant idea to pretend that Walken is my publisher, and he’s not happy with book sales. Ladies and gentlemen, I give you my publisher, Christopher Walken. BTW – If you’ve got any stones, you’ll post a video of your own Christopher Walken Impression. C’mon you know you have one. Everyone does. You’re all great, and I’m okay failing my way to the top! I felt compelled to do a follow-up to my “Failing My Way to the Top” post. Many of you expressed concern in emails, on Facebook, and in real life that I appeared to be depressed and contemplating giving up writing. I appreciate your pats on the back and “hang in there’s.” It is truly very touching to know that you care that much. I am not, nor will I ever stop writing, or publishing for that matter. Rereading the post, I could see how you might get that idea. 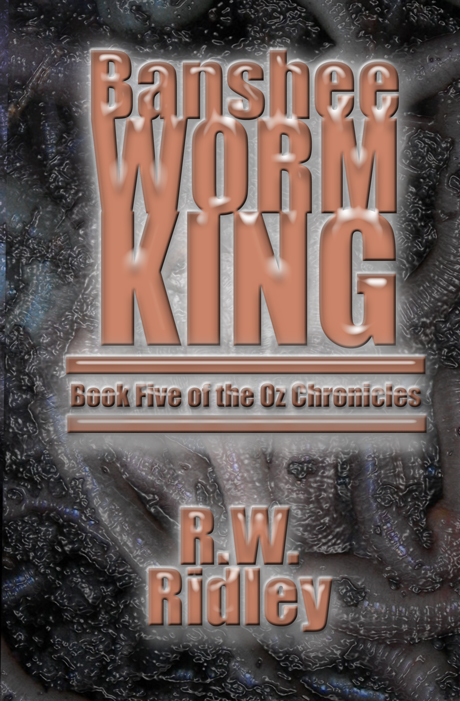 When I talked about not trying anymore, I was referring to my attempts to get one of the mainstream publishers to publish the Oz Chronicles or any of the other books I’ve written. It doesn’t just entail my agent sending out queries and fielding questions about me, my books, and my platform. I’ve received some pretty in-depth notes from publishers on changes they would like to see. In the past year and a half, I believe I’ve done 4 pretty significant rewrites. And I have nothing to show for it. 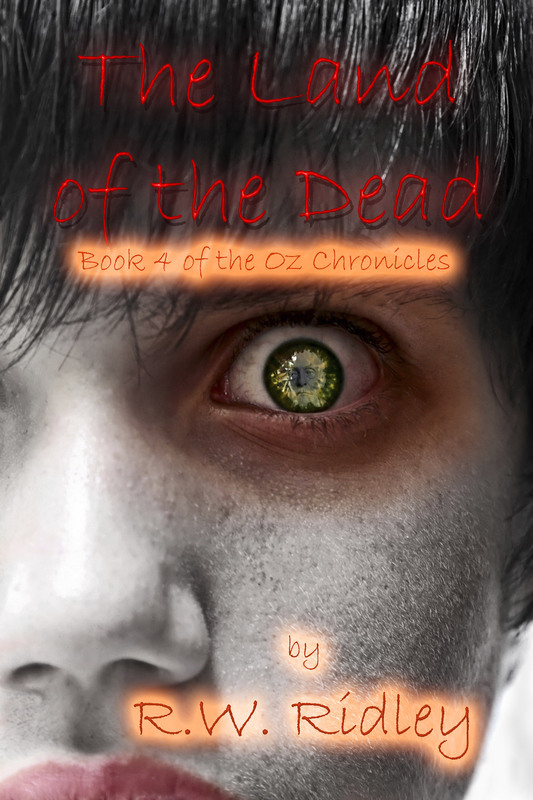 In addition, it has forced me to delay the release of Lost Days; Book Four of the Oz Chronicles. So, am I depressed? No. Not in the least. Am I frustrated? Absolutely. Am I ready to give up on mainstream publisher? Nope. But that doesn’t mean I won’t stop whining and moaning and venting. I also write posts like “failing my way to the top,” in an effort to share my experience with other writers. I want this blog to be somewhat of a teaching tool for those out there chasing the same dream I am. I want them to know that it’s tough and maddening and confusing and worth every second of it. For that reason, there will be times that my posts on this subject will be uncomfortably candid. I want them to see the warts and all. And to my agent, don’t worry. I’m still up for the rewrites and playing the game. Don’t get nervous. If it’s the last thing I do, I will get you your payday! First things first. I started a Lost Days group on Facebook. You are invited to join. I will be doing another drawing for a cool prize, and you will have to be part of the Facebook group to be eligible to win. Click here to join the Lost Days Facebook Group! 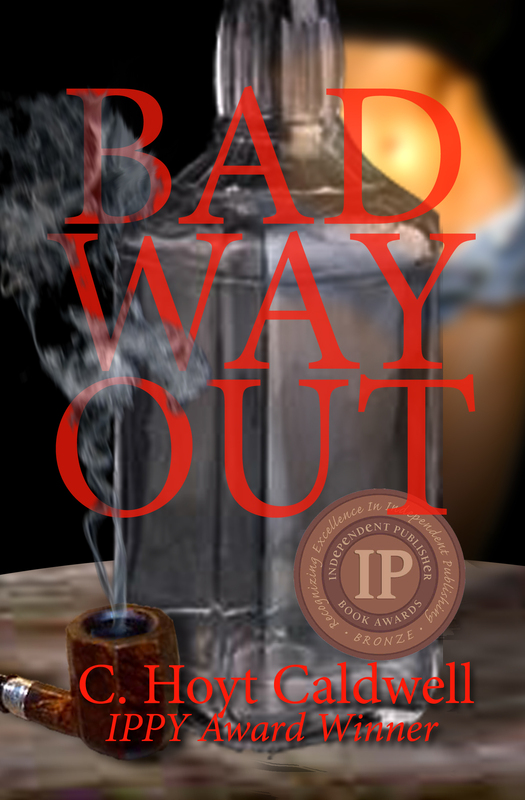 While snooping in their Granddaddy Hank’s garage one afternoon, Hayley Wilkins’s little brother Grover discovers a decades-old newspaper clipping. It details the tragic death of their grandfather’s first wife when the car she was driving careened off an icy mountain road in Lake Roosevelt, Washington. Yet when her body was discovered, something was missing: her four-year-old son, Crew. Searchers could find no trace of the boy and gave him up for dead…until the toddler was discovered in the woods, alive and well, fourteen months later.